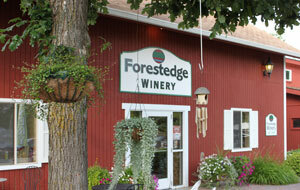 Annual Art Fair at Forestedge – Day Two Join Sleeping Dragon Studios along with other artists for a weekend of art, music, food and wine. Free admission and parking. You don’t want to miss this one! They are located at 35295 State 64, Laporte, MN 56461. About a half hour away from Bemidji, MN! For more information about the Winery, CLICK HERE!